Study Vacations constitute the most classical and flexible course formula: General language lessons in study groups, of students belonging to different nationalities but having the same linguistic level. They are available throughout the year for a minimum duration of 2 weeks; a general course aims at a balanced consolidation of the four basic language skills at varied intensity (between 15 to 30 lessons in a week). The study groups, which are strictly international, are formed of an average of 8-10 students (with a maximum of 15 students in the summer months). 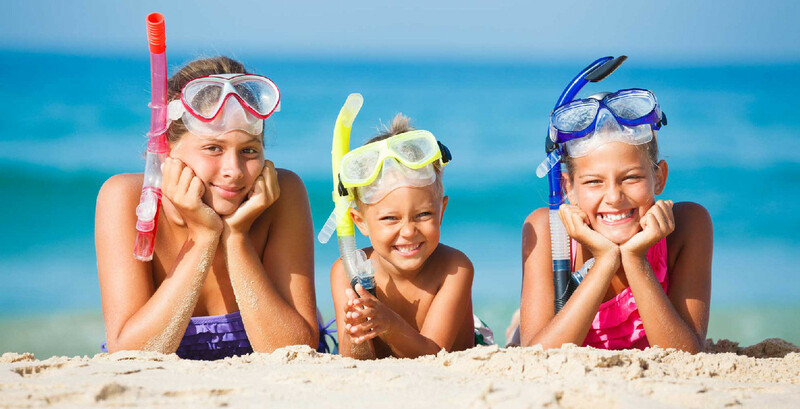 The average age is generally 16-25 years; however, it varies depending on the time and destination - during summer the minimum age for admission is often 11 years. A cultural and recreational program is proposed upon completion of the classroom lessons. Join us in the beautiful heart of England for an extra-special holiday experience. English Camp World is now open for students aged 11 - 17 from all over Europe. Make new friends, improve your English and enjoy an exciting program of excursions and entertainment. German language course in Germany. Together with our School partners, a catalogue of courses will be offered next summer. Our students will also have the opportunity to enjoy a mutual exchange experience throughout the school year. German language courses in Germany are available through the Goethe-Institut of which we are an approved school and centre in Pavia.